AC/DC frontman Brian Johnson has released a short, but hopeful update regarding the health of founding member and living rock icon Malcolm Young. 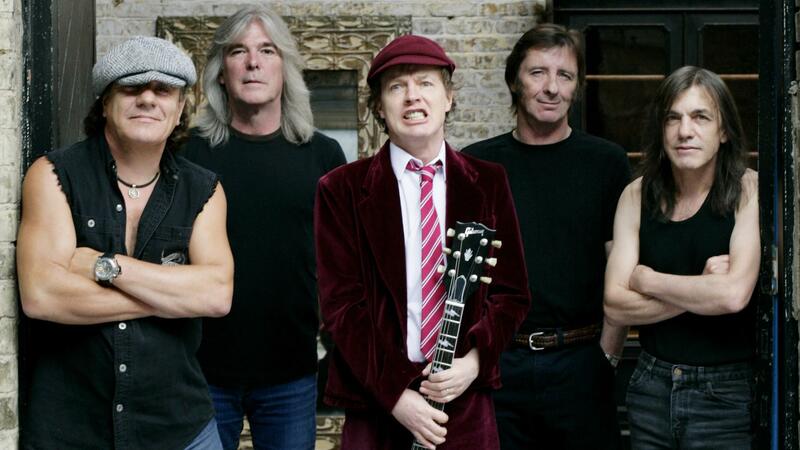 There have been reports that AC/DC finished recording a new album in Vancouver earlier this year, but due to Young’s ongoing health problems it seems unlikely that the record will surface anytime during 2014. Early next year, however, is a completely different story. Follow UTG on Twitter for updates.